Yes, you have seen a very similar picture to this before in my post from last year 5 Things I Have Learnt The Morning After The Night Before. The problem being I don’t seem to have learnt from my mistakes and If anything I have surpassed myself and have the worst hangover of my entire life. This could be due to the fact that before going out last night the only thing I had consumed all day was a bag of Quavers. Between football practice, kids parties and just trying to keep 2 children alive, finding time to eat didn’t quite happen. Don’t worry though I made up for it last night by eating a steak as big as my head ( but I was already 2 cocktails and a glass of wine in by this point ). 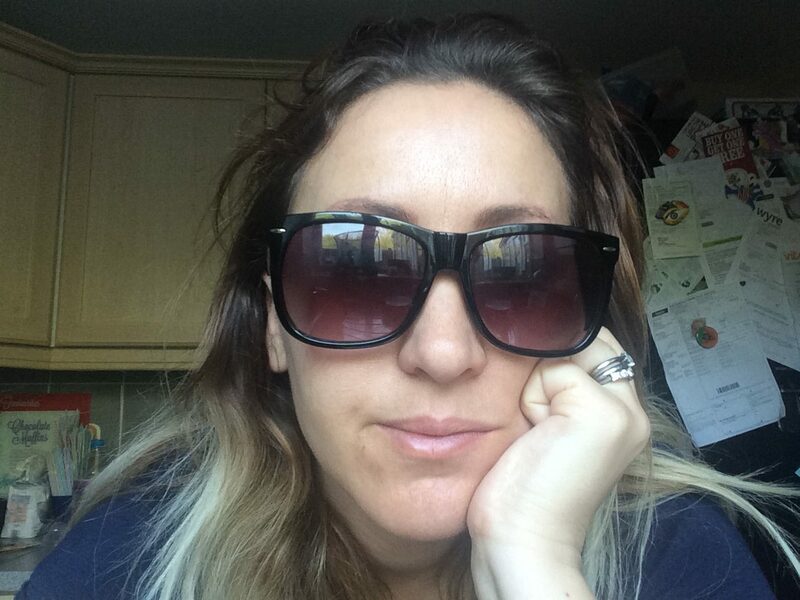 So, here’s The UnNatural Mother’s Guide To Parenting On A Hangover. I hope you have enjoyed my survival guide.Please feel free to comment below with your tips & tricks for parenting on a hangover. I would love to say I will learn from my mistakes but let’s face it there will definitely be another post like this in the future. "March Hair & Beauty Favourites + Demo’s [ Video ]"
"Posts From The Heart Favourites #13"
Hahaha – Add ‘throwing up in the kitchen sink surrounded by your breakfast munching babies is absolutely acceptable, even though your husband disagrees’… Oh the shame! Great read! There is nothing worse than a bad hangover with kids. NOTHING. Love this and totally agree – PJ day all the way!